JAM manufactures custom plastic injection molded parts and assembled components for the medical market. We produce plastic parts for use in the medical market on plastic injection molding machines, as well as designing and maintaining the tooling for these operations to control costs and ensure the quality of the finished parts and components. 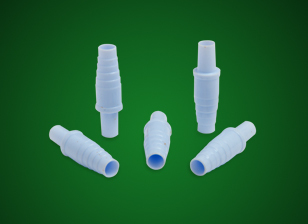 We manufacture custom plastic injection molded parts and assembled components for the medical market for use in disposable safety products, packaging and laboratory devices; medical devices and dental equipment. Serving Massachusetts, New Hampshire, New England, national & international customers.